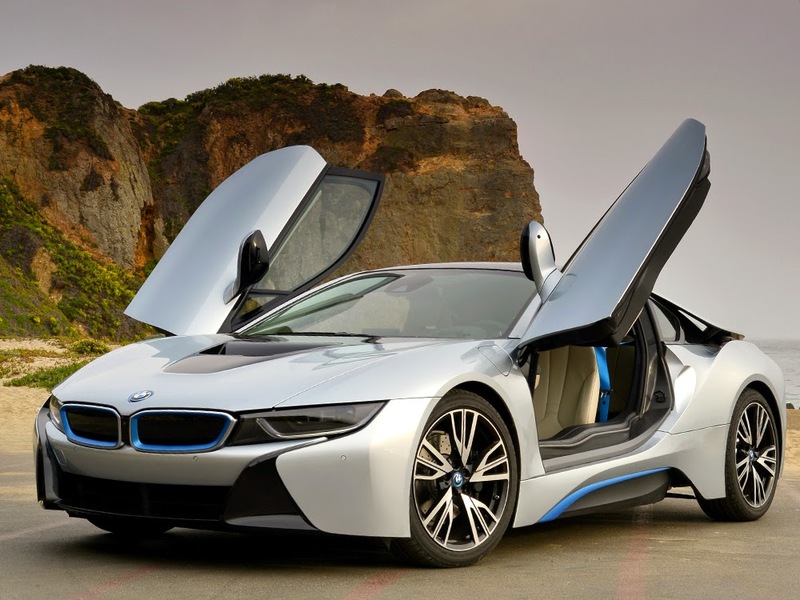 Cars have come a long way since the very first one and to admire the dedication and hard-work put in by the manufacturers in making such beauties, we have come up with a list of the Top 10 most beautiful cars in the world. 10. 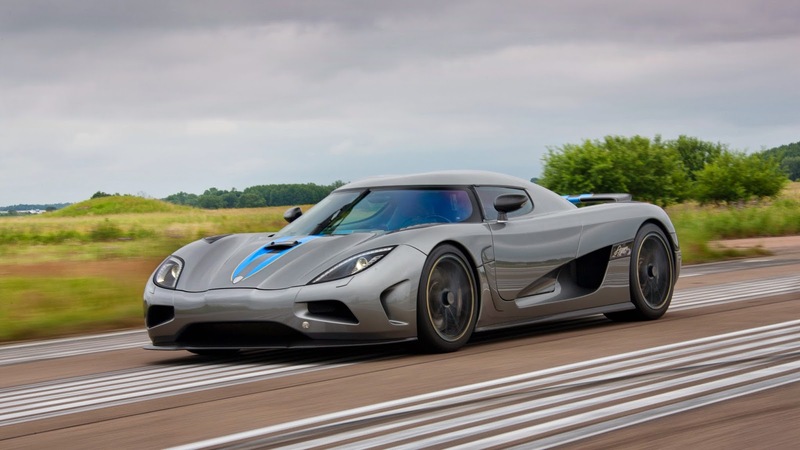 At number 10, stands the blazing quick hypercar, Koenigsegg Agera. 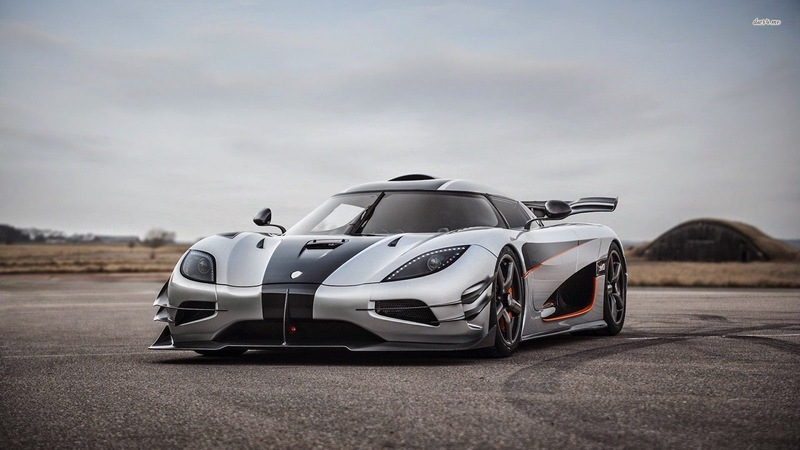 Talking of the specs, The Agera R - a name that means "take action" in Swedish - is powered by a 5.0-liter twin-turbocharged V8 engine that churns out 1,140 horsepower and a brutal 885 lb-ft. of torque. 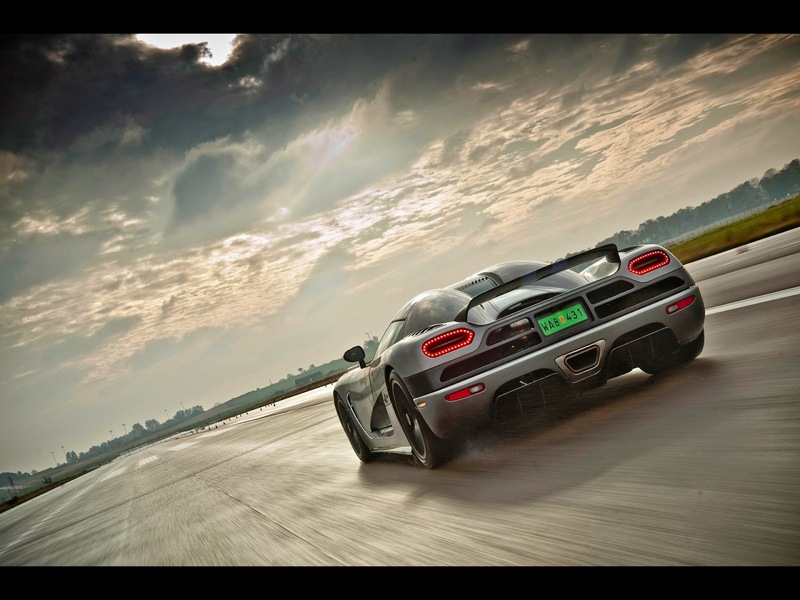 The 2,932-pound Agera R sprints from zero to 62 mph in 2.8 seconds and reaches a top speed of over 273 mph. But it isn’t always about the number of horses or the size of the engine, the Agera R is a beautifully crafted car that puts others to shame even when it stands still. 9. 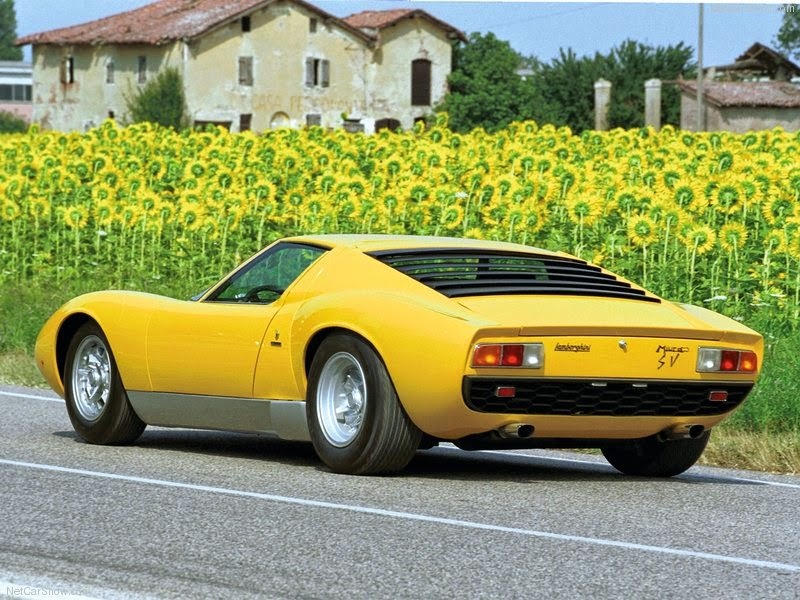 Next on our list is the legendary Lamborghini Miura, which is still widely considered as the most beautiful Lamborghini ever built. 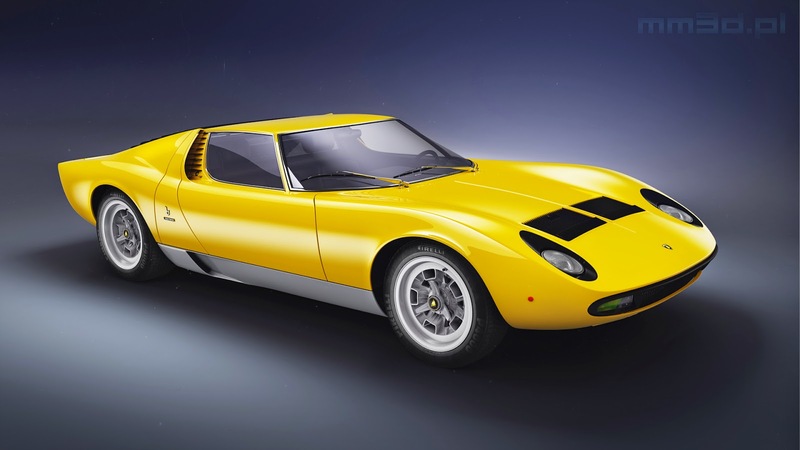 Launched in the 1966, Miura was the fastest production car at that time and instantly became successful. The alluring round headlamps and a pleasing set of curves won this beauty the ninth place on our list. 8. Our number 8 is the car that looks strikingly beautiful in ‘Yellow’, yes, it’s bumblebee, the Chevy Camaro. 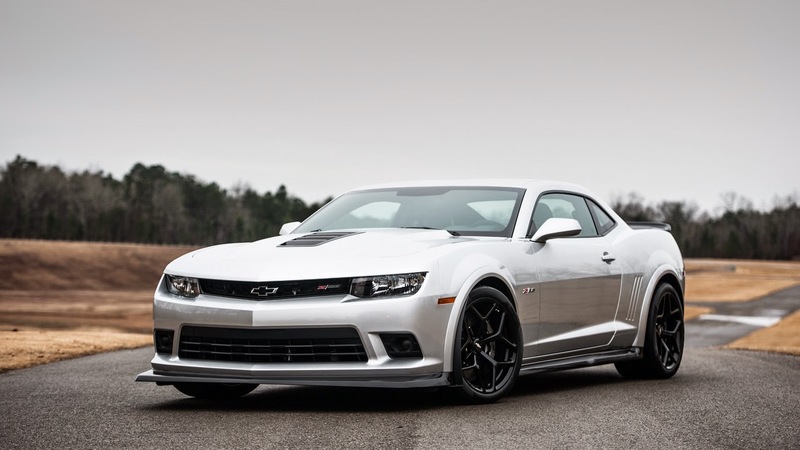 Classified as a pony car, this beast is powered by a 3.6-liter V6 mated to either a six-speed automatic or manual transmission that produces 323 horsepower. The tough looks and bodylines that make jaws drop get this beauty the eighth place. 7. Now, the car that has been one of the lucky few driven by Mr. Bond himself. 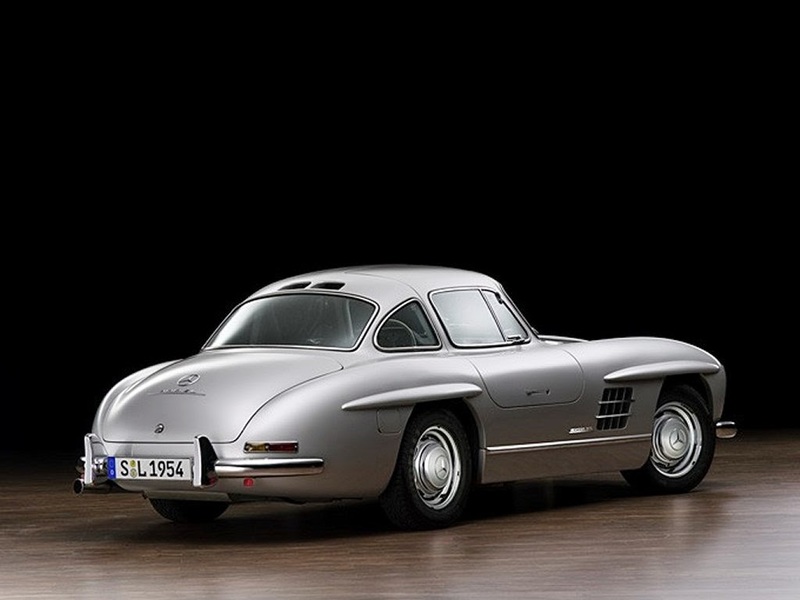 No, its not an Aston Martin, it’s the 1954 Mercedes Benz 300SL Gullwing. Considered legendary by many, this car laid the foundation for the beautifully crafted SLS AMGs we see nowadays. 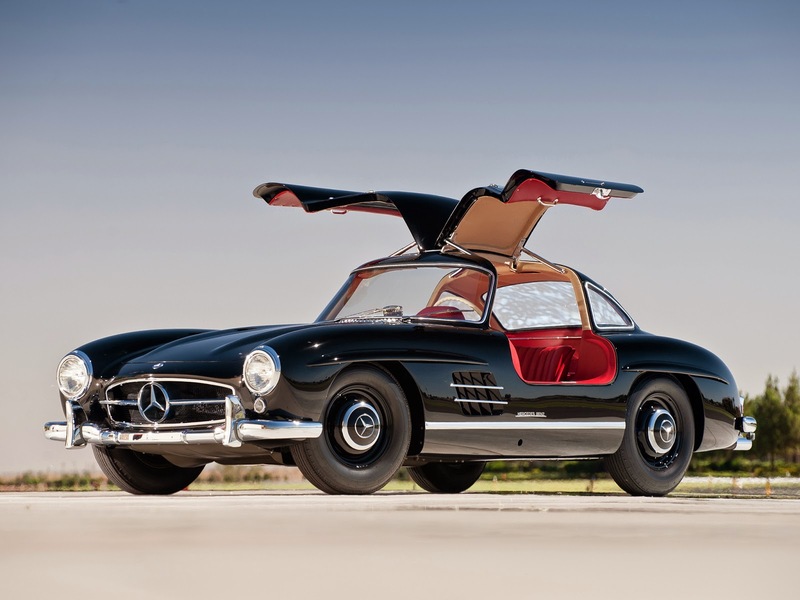 Again, one of the fastest in its time, 300SL wins seventh place on the list. 6. 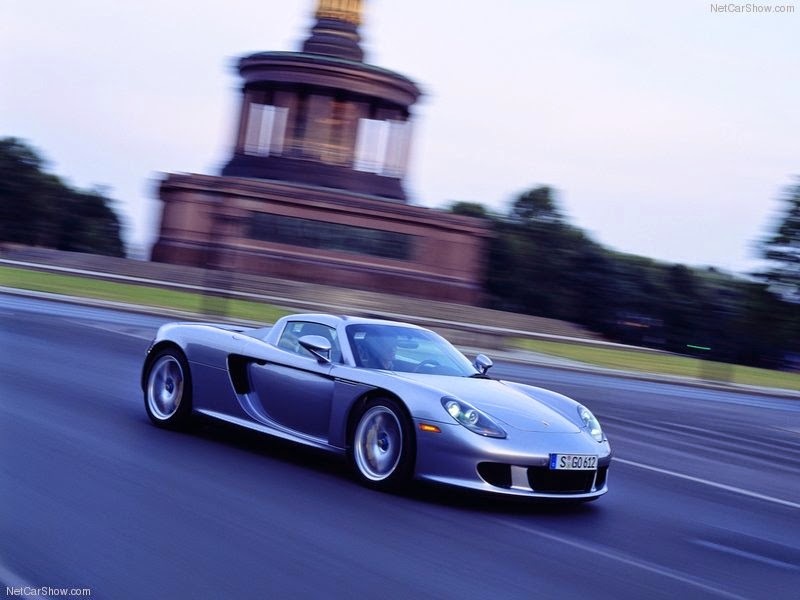 Next is the beauty that is not made anymore but did splendidly well in the market, the Porsche Carrera GT. 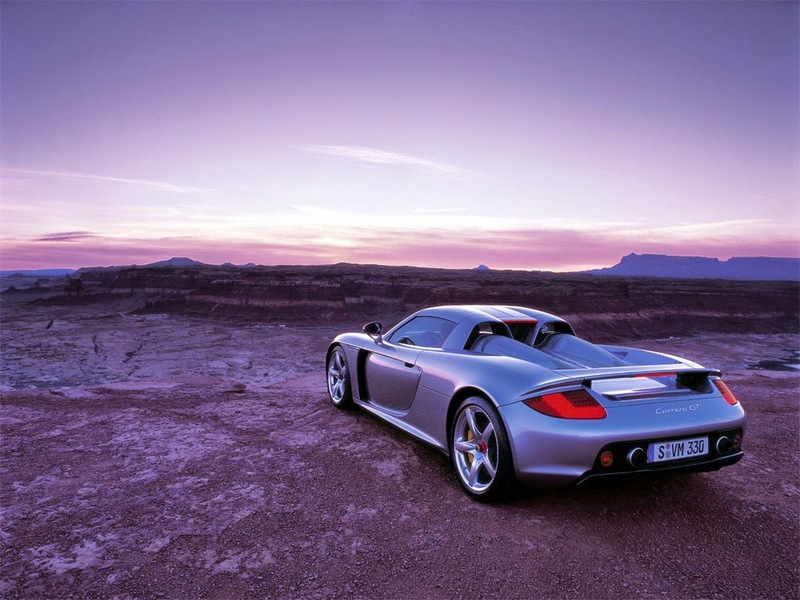 One of the most desirable supercars of its time, the Carrera GT was fast, of course and handled like a dream like any other Porsche. This mean machine gave the competition nightmares not just because of its excellent drivability but its stunning looks and styling. 5. At number 5, we have the car that will cost you a fortune to own but is worth more than every penny you spend on it. 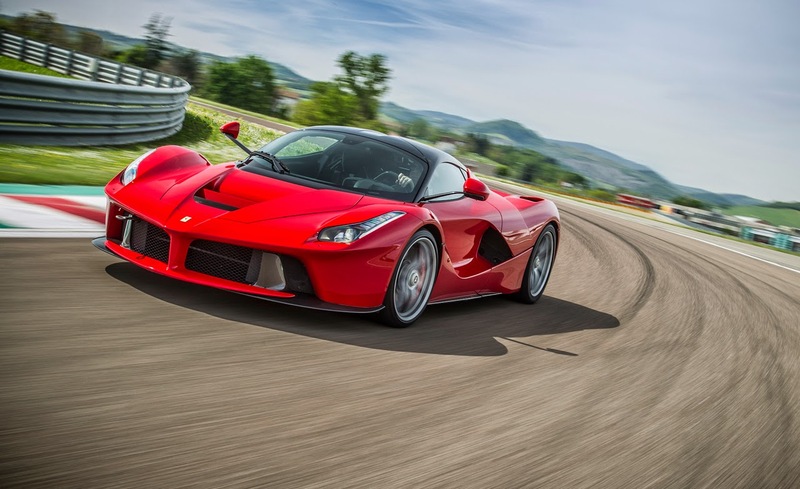 It’s the million dollar beauty, the LaFerrari. Codenamed F150, the car houses a 6.3L V12 which takes it from 0-100 in less than 3 seconds and combined with its breathtaking design, is enough to leave anyone on the road, speechless. And no, we are not exaggerating. 4. 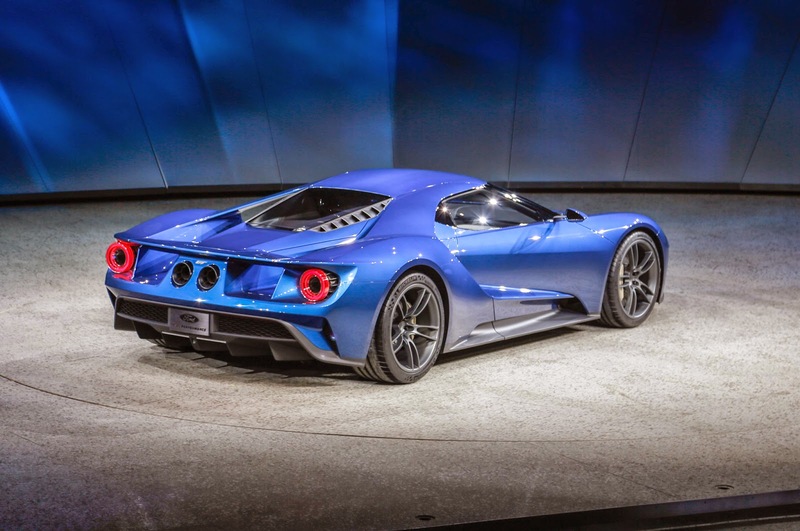 Talking about fourth most beautiful car in the world, we have the American heartthrob, the Ford GT. 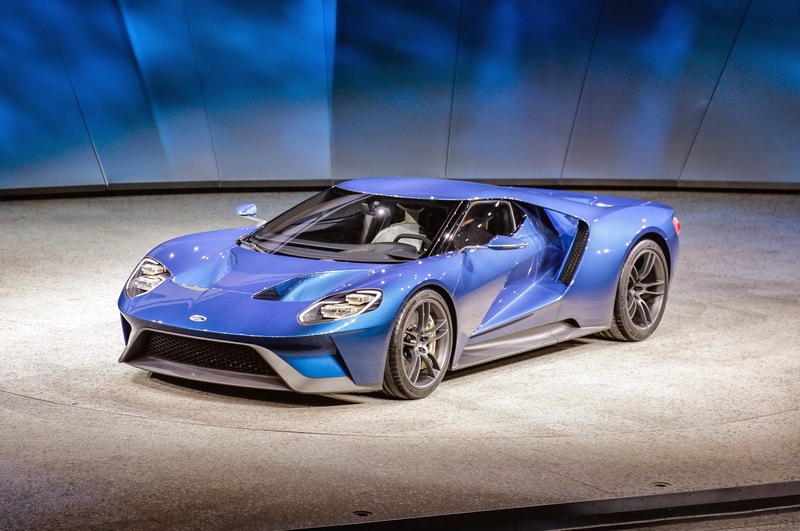 Taking everyone by storm at the Detroit Auto Show this year, the Ford GT 2017 is the epitome of technology, efficient aerodynamics, and impeccable craftsmanship. All this combined with looks that could kill, we are sure that after this, the supercar segment will never be the same. 3. 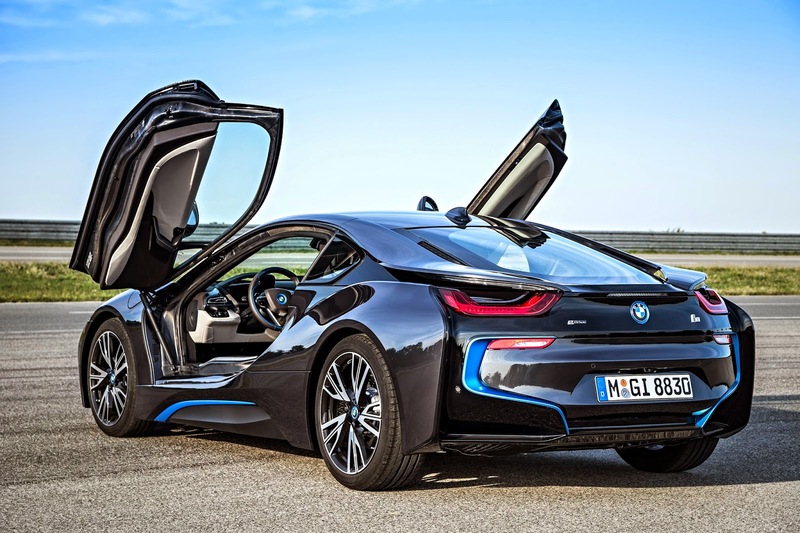 BMW’s newest entrant in the Indian market, probably the most impressive hybrid car in the world, the i8 wins the third place on this list. The car is an absolute stunner and can put the Italian beauties to shame when it comes to the design and styling. Plus, it’s highly capable and efficient. Win-win! 2. New is not always the best and our runner up proves that with flying colors. This one is not fast, does not have sharp fiery lines flowing across its body and isn’t going to cost you a fortune too. But yes it is extraordinarily beautiful. 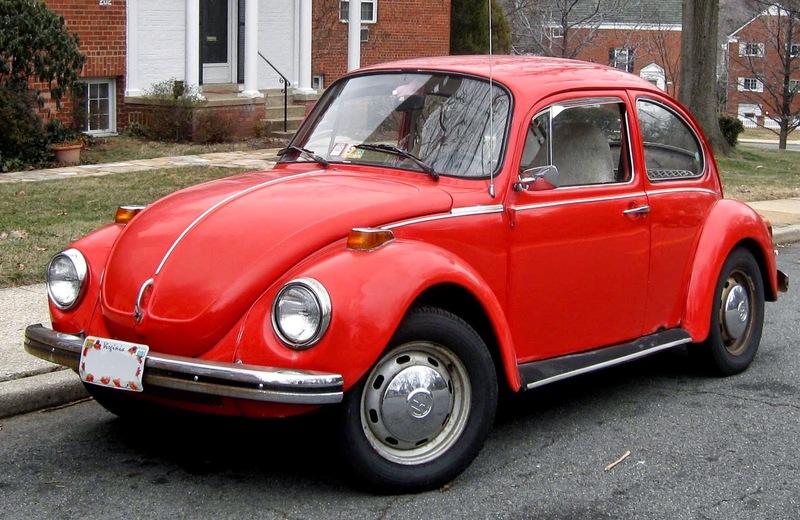 It’s the most popular VW ever, the classic Beetle. 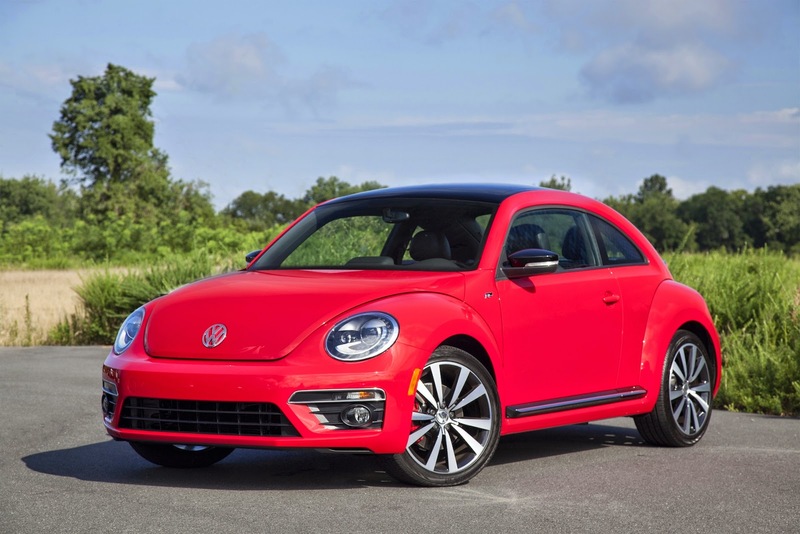 The most humble looking car in our list, the Beetle is a charmer and has been doing that for ages but still is one of the most magnificently designed cars in the world. This super admirable beauty is our runner up today. 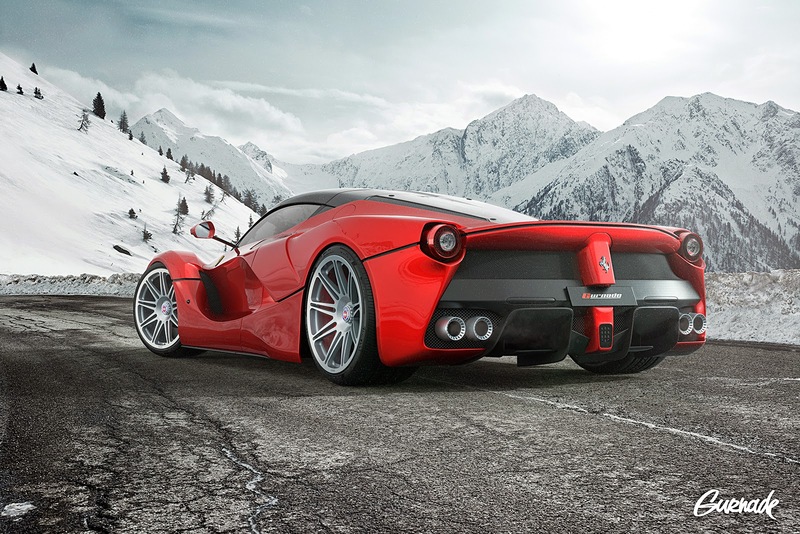 The exquisitely designed supercar is not only blazingly quick but also as beautiful as it gets. 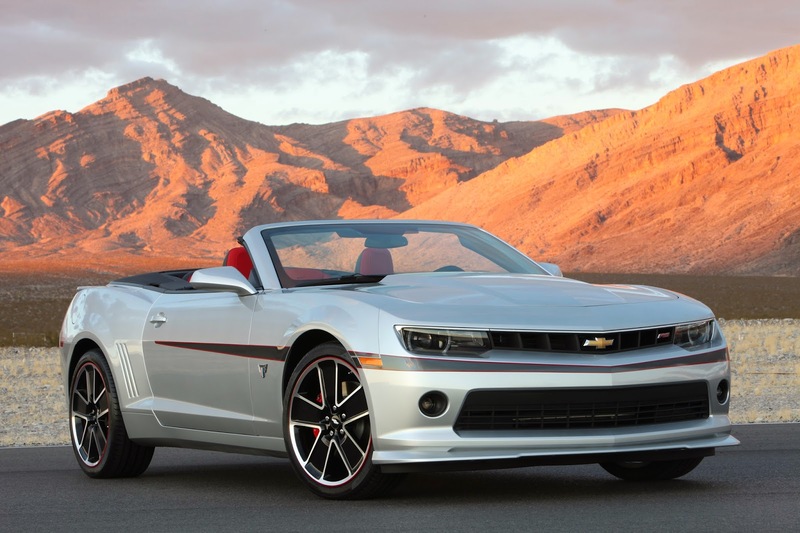 Powered by a small block V8, the car is capable of doing 0-100 in just 3.8 seconds. 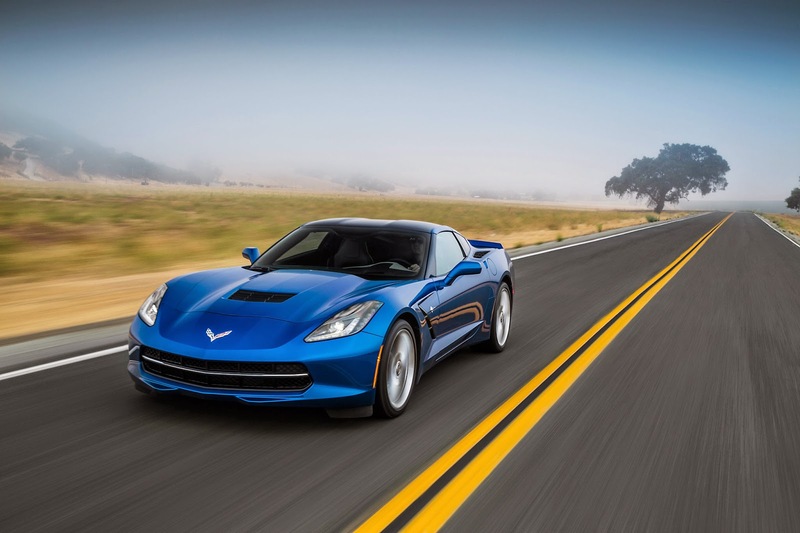 With its aggressively sculpted exterior and driver oriented cockpit design, the Corvette is a winner in all aspects. 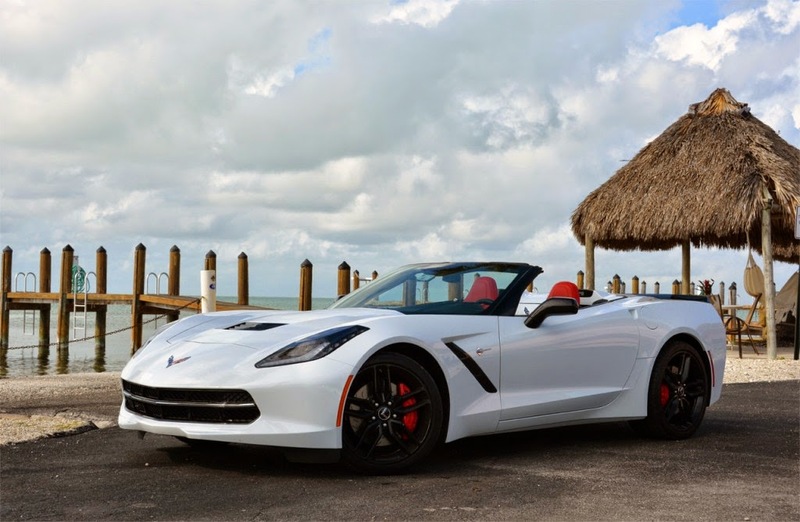 The Corvette is truly a masterpiece made by the Chevy engineers and a gem of a car. Plus, it is more than capable of making your neighbors jealous, your women mesmerized and your wife angry for attracting all that female attention. 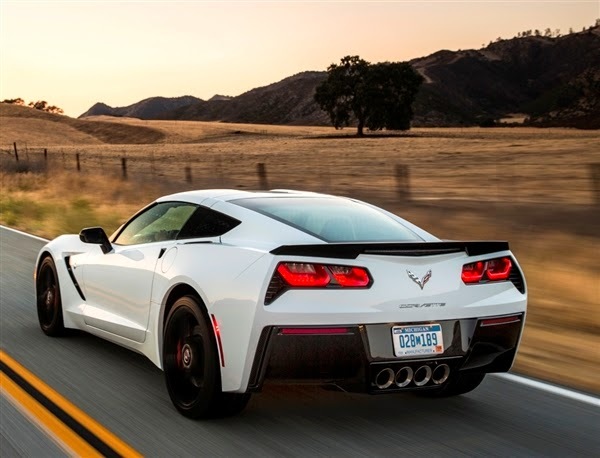 Jokes apart, the Corvette is a superb machine made with all the heart by Chevrolet engineers for you to enjoy the every moment you spend driving it or just looking at it. akshay why isnt the audi TT coupe in this list??? ?